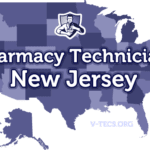 If you have come looking for information on how to become a pharmacy technician in Arizona, you have come to the right place. The following information is necessary to those that wish to have a career as a pharmacy technician. 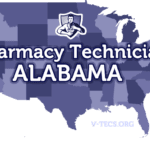 Are Pharmacy Technicians Regulated In Arizona? 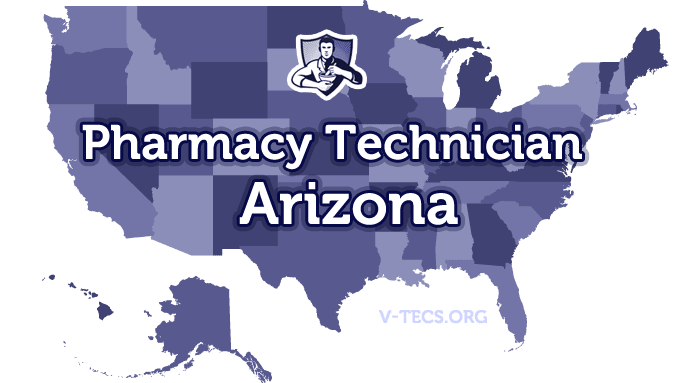 Does Arizona Require Certification To Practice As A Pharmacy Technician? No, they currently don’t require certification to become a pharmacy technician trainee, but if you want to get rid of that trainee tag you have to become certified. Which Of the Certification Exams Are Approved By Arizona? Yes, and you will need to gain licensure before you can begin work in a pharmacy as a pharmacy technician. You have to be a legal resident or citizen. You need a high school diploma or the equivalent. Then you have to go and submit a written application for pharmacy technicians with the Arizona State Board of Pharmacy. That is your official request to become a registered pharmacy technician. If you have any misdemeanor or felony charges you will need to disclose that on the application. The fee for a trainee is $46 while the fee for pharmacy technicians may vary, and you have to check out azpharmacy.gov to see what the amount will be. Also the fee is paid biennially. Yes there is, and the pharmacist that is in charge will have to regulate this and keep good records of all of the training. You will need to complete 20 hours of continuing education, and 2 of those hours will be in pharmacy law.